I must admit I did groan at the thought of having to make a 'Congratulations you've passed your driving test' card. 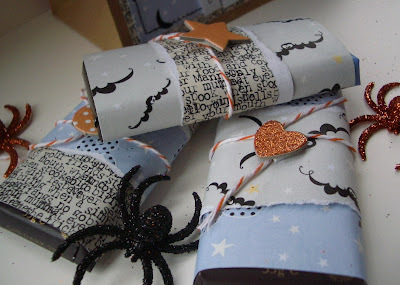 How you can make it pretty? I thought. 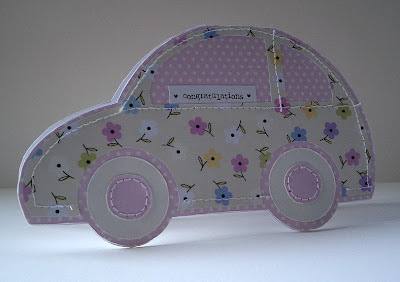 I had no idea, so I googled 'car card template', as you do, and found this. Just added some pretty papers and some stitching and here's a pretty 'Congratulations you've passed your driving test' card. 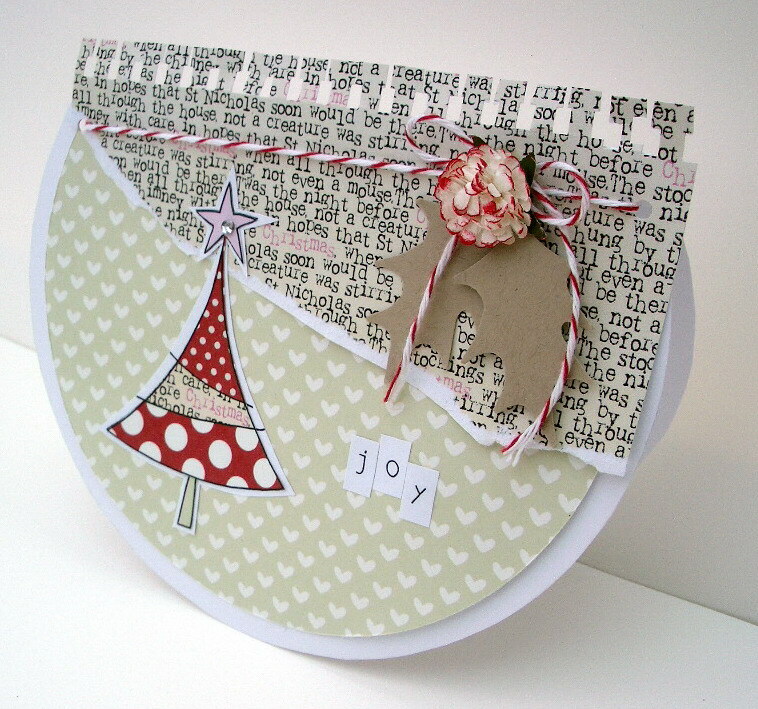 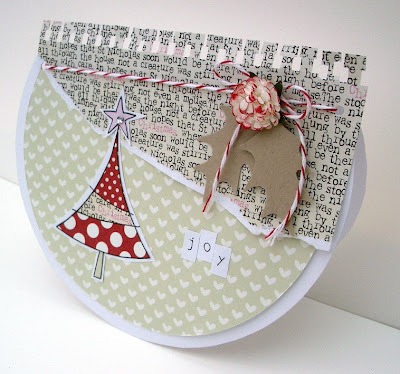 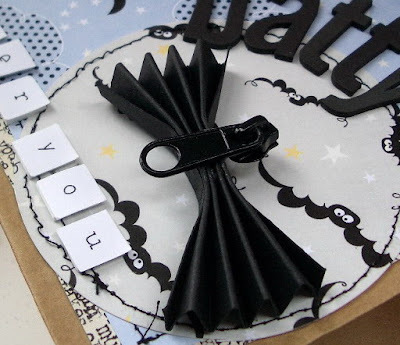 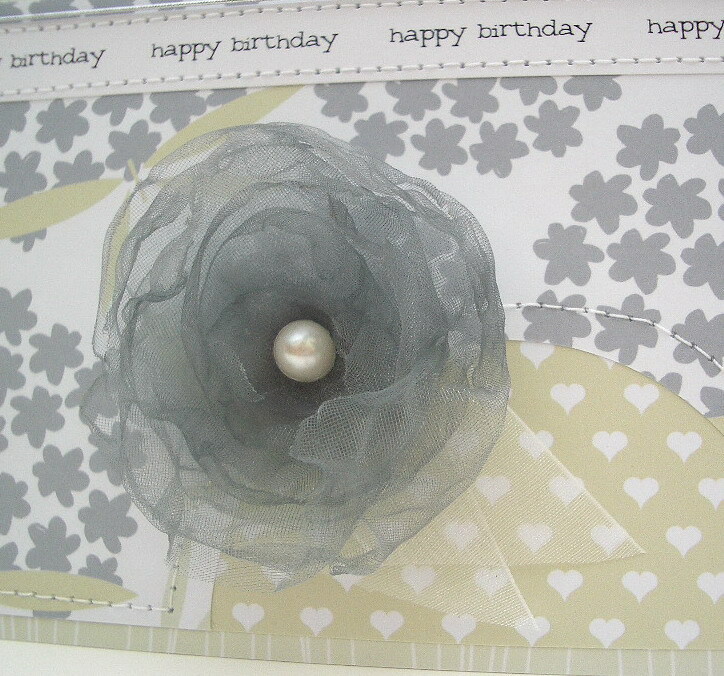 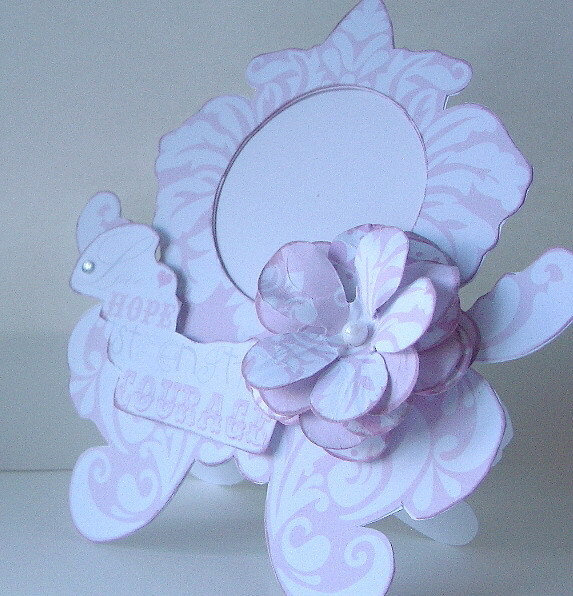 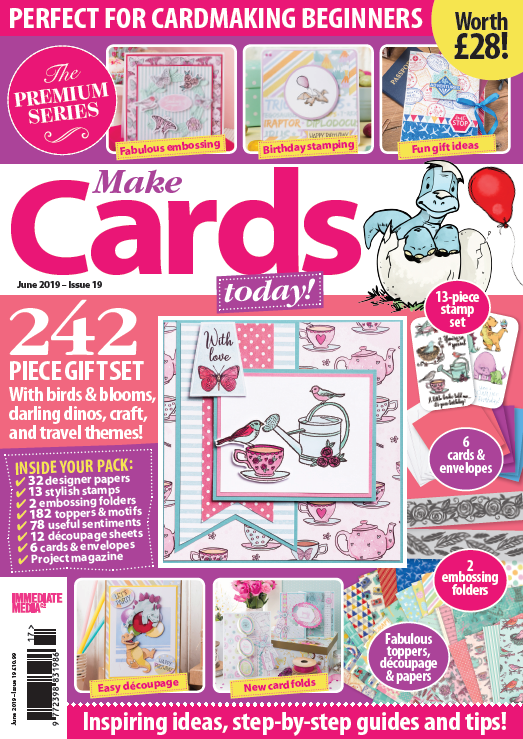 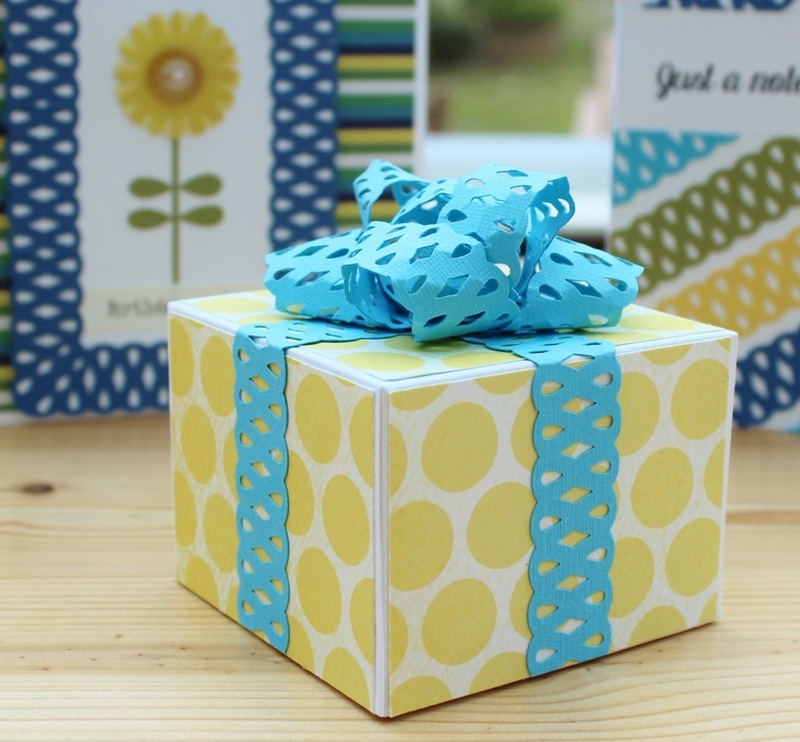 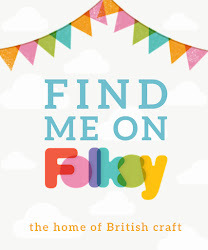 I'm entering it for the Let's Craft and Create challenge 'Think Pink'. 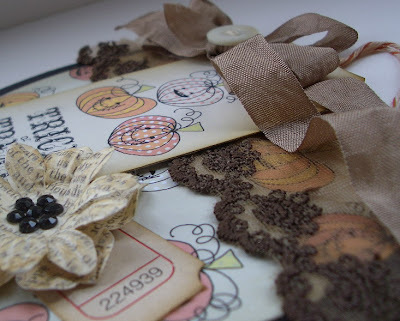 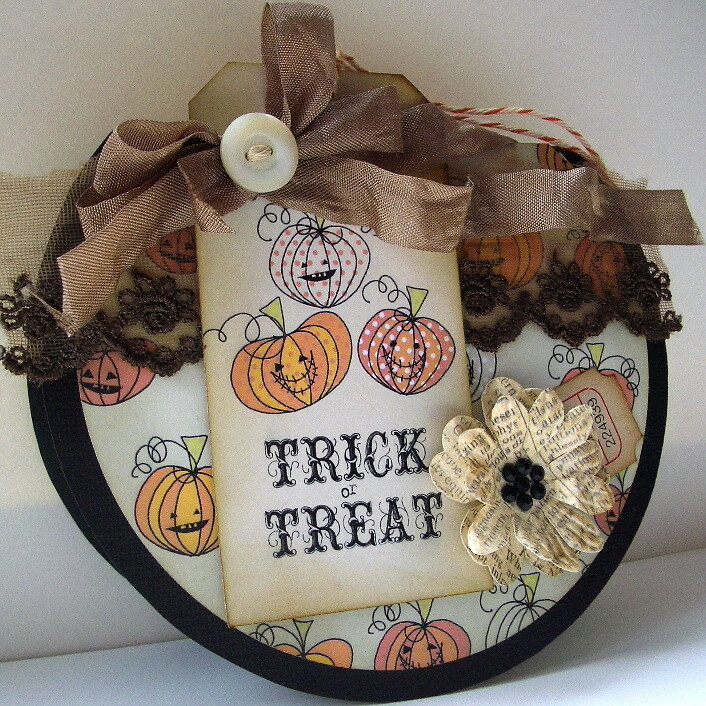 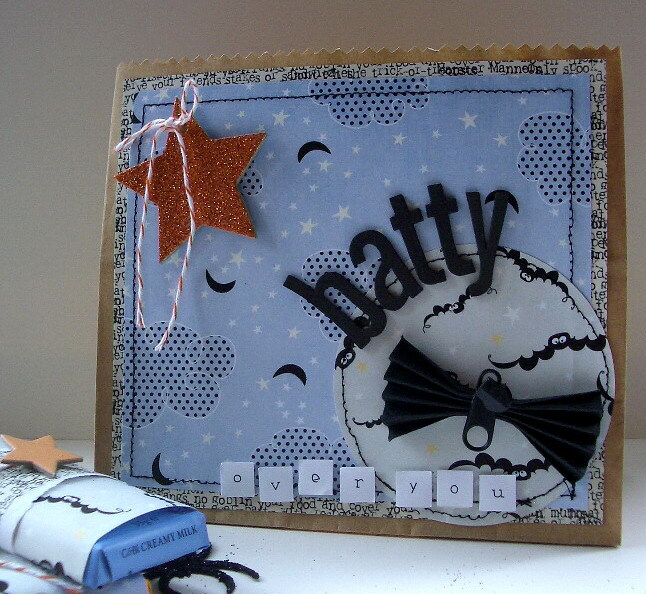 Week #30 is Vintage Halloween over at The Shabby Tea Room. 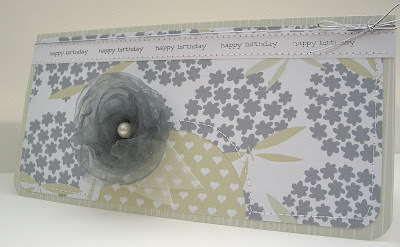 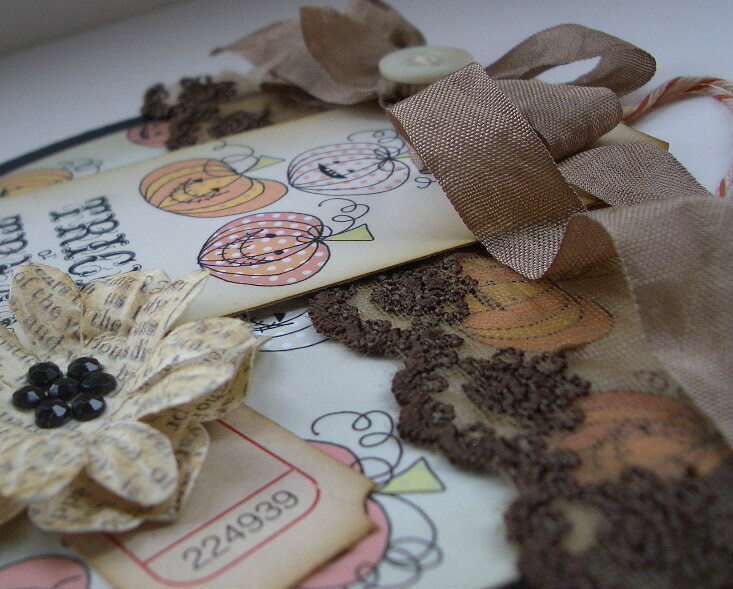 I did enjoy playing with the distress ink and lace and going 'vintage'. A quick tutorial to make these super easy felt rosebuds. I get my felt from Paper and String. 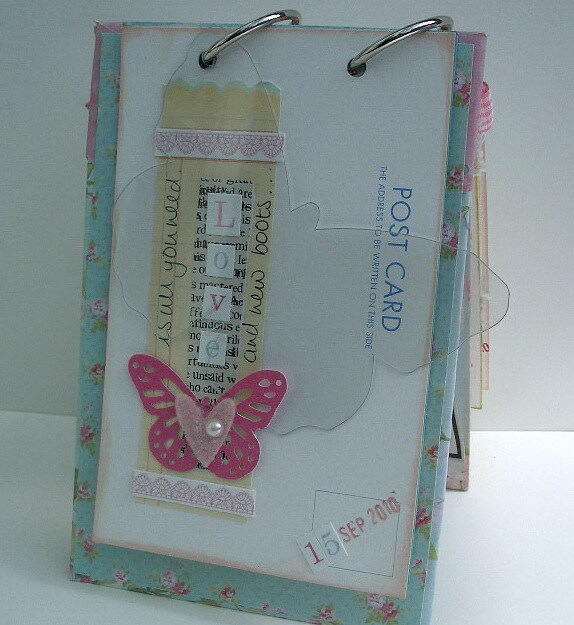 You can get a a rainbow bundle of 4 x 4" squares - perfect for colour matching. 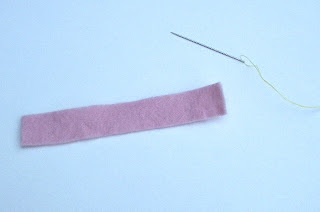 Step 1: Take a strip of felt 4 x 1/2" and a needle and thread. Step 2: Sew a row of running stitches along the top edge. 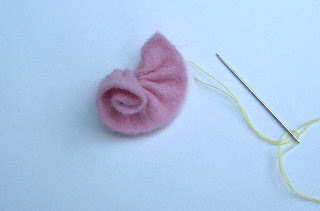 Step 3: Gather the stitches and roll up into a rosebud! 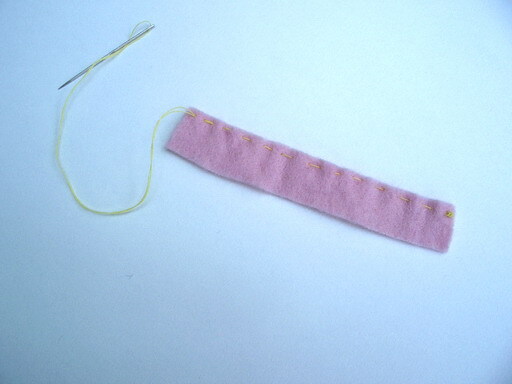 Step 4: Secure with a couple of stitches at the base of the bud. 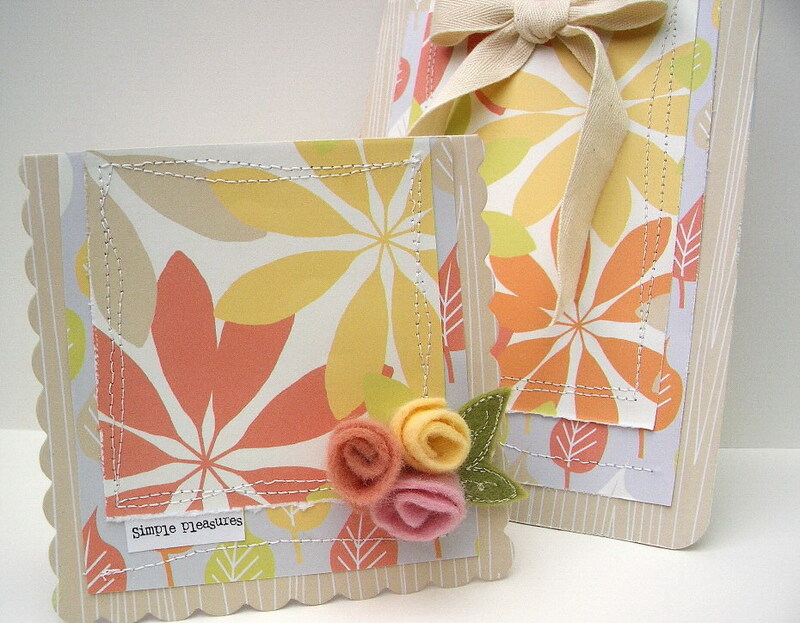 Here's the card and gift set I made with the latest collection from Pink Petticoat - Autumn Blossoms. 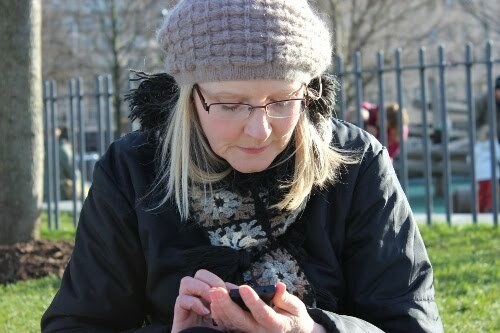 I was so lucky to get to play with it last week before it's release! There's two pretty colour palettes and I love the woodgrain design, I printed it directly onto my card blank, using a light spray of repositional adhesive. 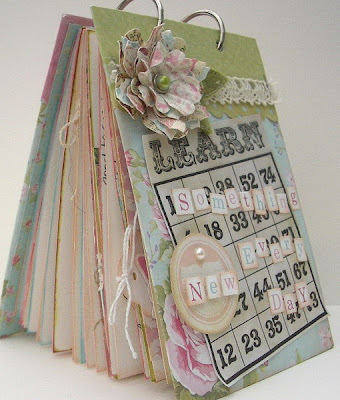 Ist time I've tried it and success! 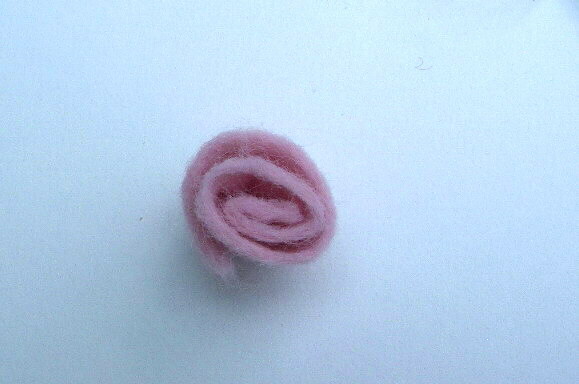 Another first were the felt flowers - handmade by me! 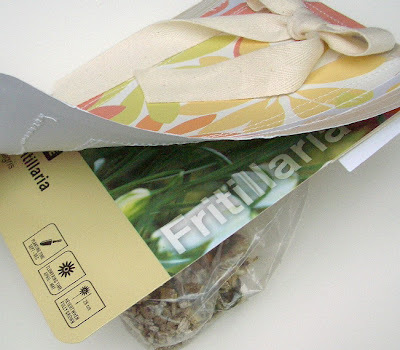 As it's Autumn - the time for planting spring flowering bulbs - the gift is, a pack of bulbs! I didn't completely cover the front of the pack so the recipient has a clue what the bulbs are :). 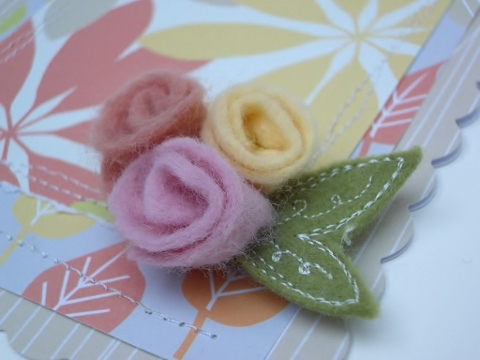 Thanks for visiting and I'll be back later in the week with a little tutorial on how to make the felt flowers.